Skyline Greater Toronto Area is located just outside of downtown Toronto and is the area’s best-known resource for trade show exhibits and services. 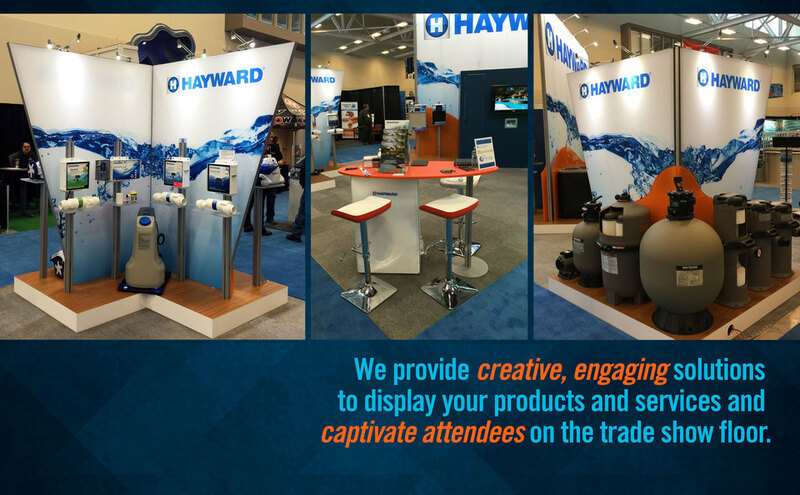 Whether you are attending a trade show for the first time or are an exhibit hall veteran, we are here to ensure your show and event efforts are successful. Skyline Greater Toronto Area offers a wide array of high quality trade show exhibits ranging from banner stands and portable exhibits to reconfigurable custom modular exhibits – and everything in between. All collaboratively designed to be cost effective and attract more potential clients to your company. 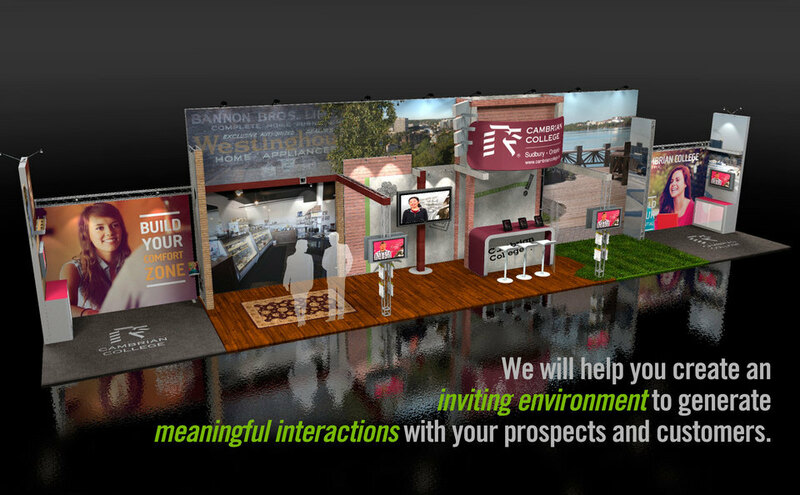 Your trade show and event marketing success is our goal. Skyline Greater Toronto Area can help improve your existing program through our large variety of trade show products, for either purchase or rental, but we offer much more than that. 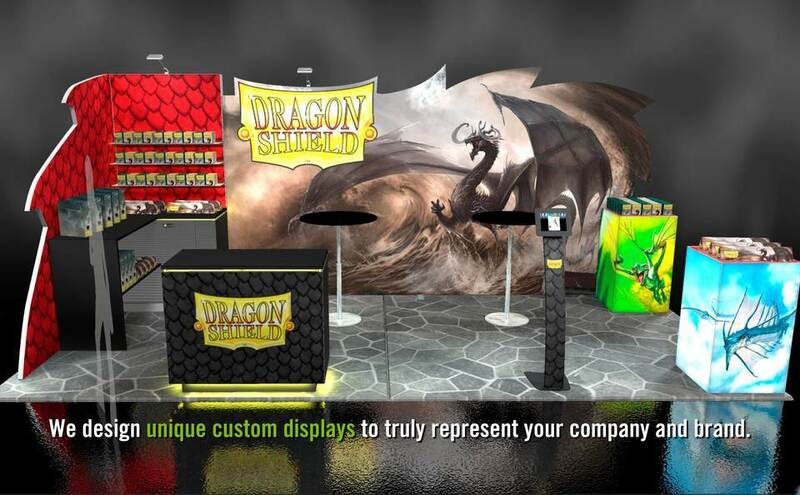 We will meet with you and your team to creatively and collectively design a cost-effective trade show exhibit to improve your ROI. Our installation and dismantle teams located all over the world will ensure your experience at the show is seamless from beginning to end. We also offer asset and event management to keep you and your event properties organized in between events. As part of a global network of offices Skyline Greater Toronto Area is local - servicing Toronto, Mississauga, Burlington, Oakville, London, Guelph, Waterloo & Hamilton - with global reach to support your trade show exhibit needs wherever they may be. From Toronto to Germany or Mexico to Dubai we have over 130 offices located in 38 countries to ensure your trade show needs are met. Skyline also has service centers in key venue cities such as Chicago, Orlando, Las Vegas and Toronto.